Please see the Archived News available from Nance & Underwood Rigging and Sails. Check back often for updated information on rigging, winches, masts, furling, sails and other fine marine products. See more below. Roger Underwood attended the Annapolis boat show on request from Forespar and Selden to provide technical consultation with potential clients. Contact roger@nanceandunderwood.com for an appointment or information in advance. 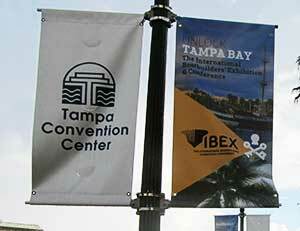 The IBEX show turned out to be a good event for Nance & Underwood. A large and revolutionary contract was awarded. 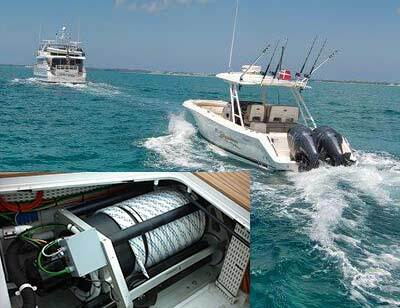 N&U solidified an agreement that will revolutionize the yachting industry. 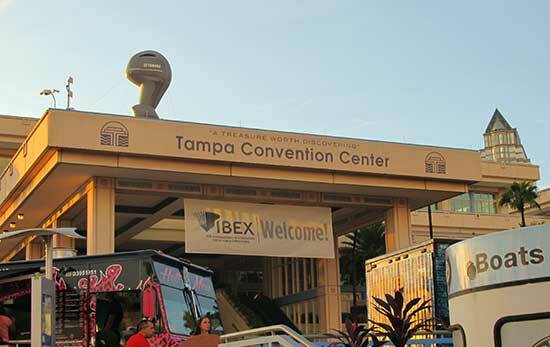 The project is to be kept under wraps until the press confrence during the Fort Lauderdale Boat Show. The primary focus was our input to the vessel safety societies concerning rigging safety and qualifications. Contact houston@nanceandunderwood.com for further information. 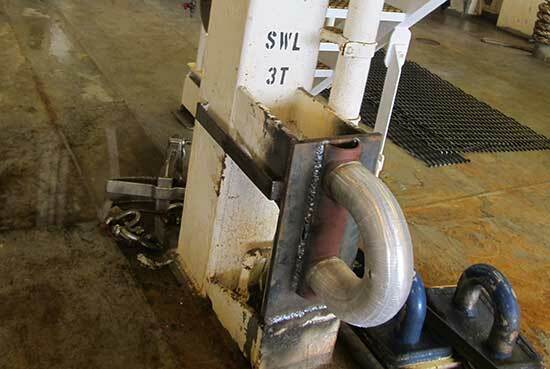 Nance and Underwood completed Safe Working Load (SWL) Load Testing aboard a Research/Survey (seismic) Vessel. 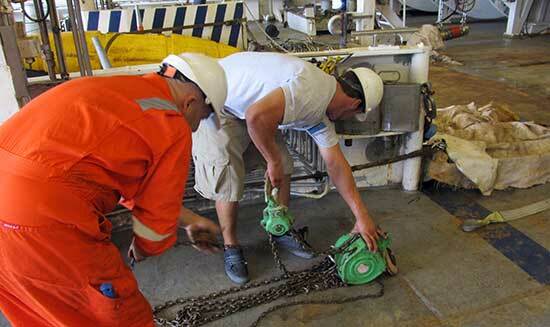 Our technicians completed the project with the help of the crew, within half the time allotted by the vessel's staff. Great Job!!! 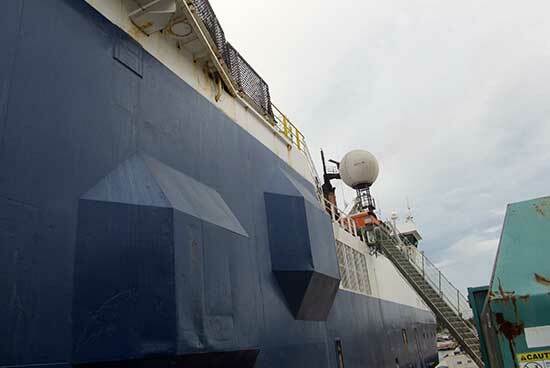 Nance and Underwood has successfully exchanged the mooring lines onboard the Master Vessel "Nova Star". 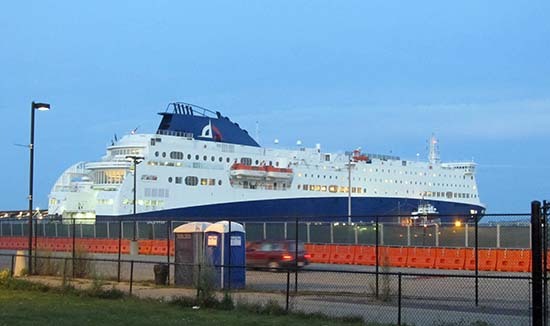 A 27,444 gross ton Ro-Pax cruise ferry operating in the Gulf of Maine sailing from Portland Maine, USA to Yarmouth, Nova Scotia, Canada on a daily turn around basis. 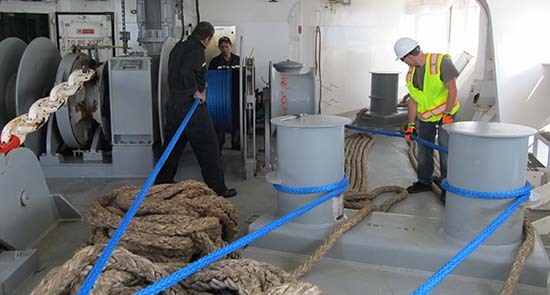 The outdated 66mm 80 ton polypropylene/nylon mooring lines were replaced with 32mm 84 ton Samson Rope® Dyneema® Amsteel Blue mooring lines configured in Fort Lauderdale and exchanged onboard the vessel while in service. The exchange was a successful endeavor with N&U and Rope Inc technicians providing on board mooring line as well as windlass inspection and repair training to the vessel's crew. 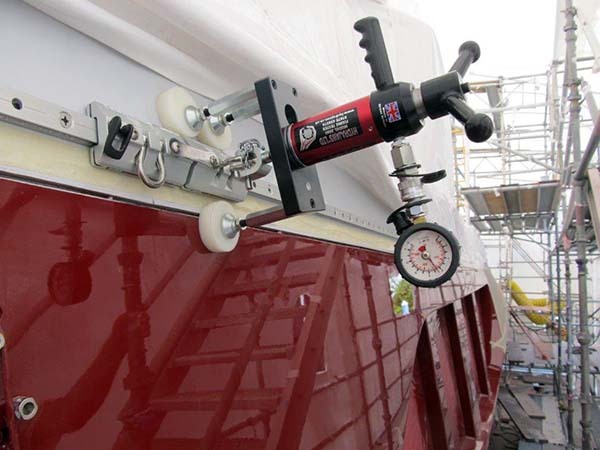 Nance and Underwood has received Bureau Veritas service provider certification for Marine Division Load Testing of Lifting Loose Gears, Ropes, etc. The accreditation makes N&U a dual Classification Service Provider in the Maritime industry. 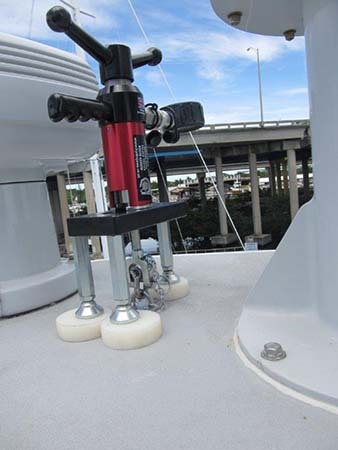 N&U testing and mooring deck endeavors have been noticed and accepted by the classification societies. It is N&U's dedication to providing seafarers with safe and functional equipment that was recognized and lauded by our peers. 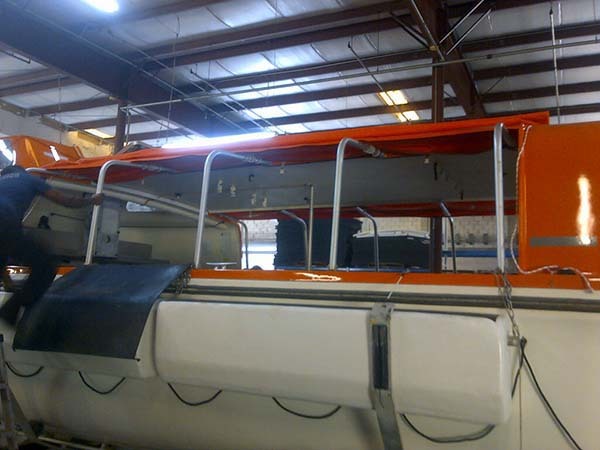 and the stepping of the mast in time lapse video on the new Balance 451 Catamaran. These pictures are of a Cruise Ship Life Boat salvaged from the Costa Concordia by Fassmer for delivery to the Carnival Cruise Line Cruise Ship M/V Legend. 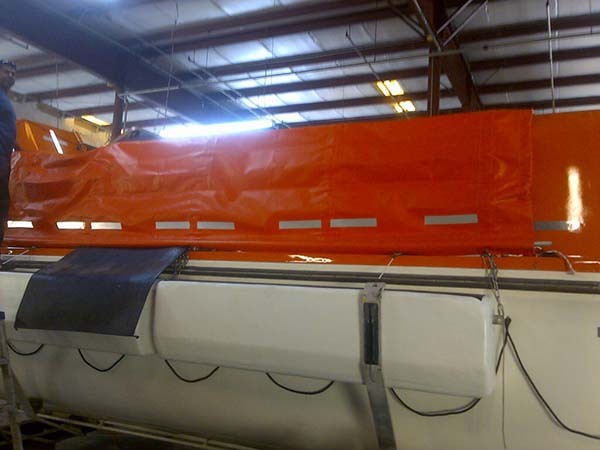 This Life Boat Cover/Entrance Tarp was manufactured by Nance and Underwood Rigging! 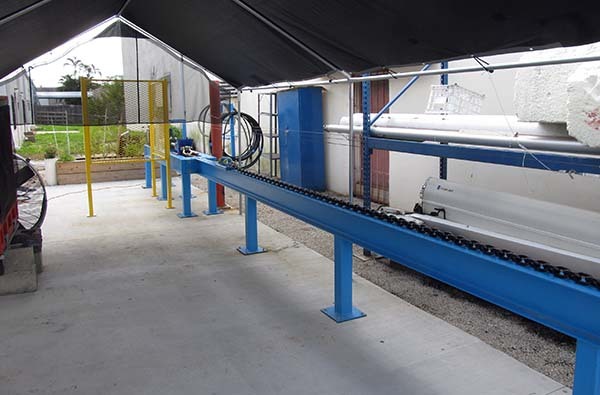 Nance and Underwood Rigging has completed the construction of a 20,000 lb Horizontal tension test bed at our Fort Lauderdale Facility. 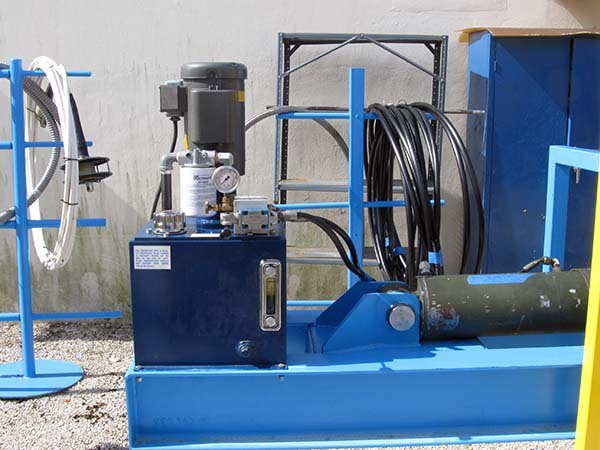 This Tool will shorten the turn around time for bridles, crane hoist, hooks, chain falls and davit components as well as reduce the cost in manufacturing of rigging and lifting components. By performing these inspections and tests in house we are able to keep our prices lower than our competition. 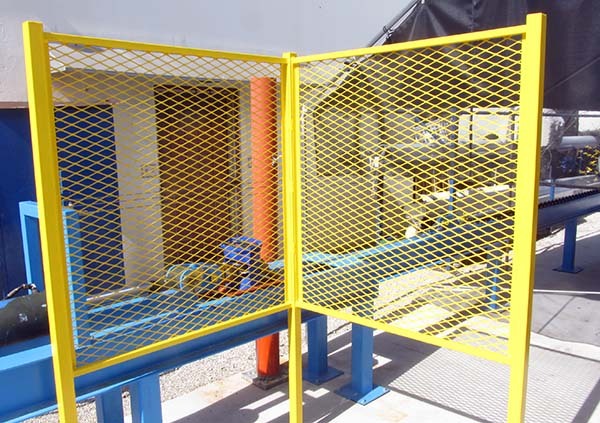 For the first time a Safety Access System has been color matched to the vessel. This project is a success. 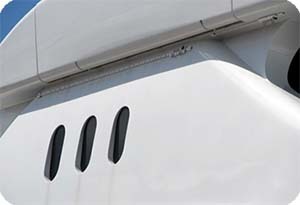 The colored (White) coating is of a more durable coating than the typical hard anodized surface. 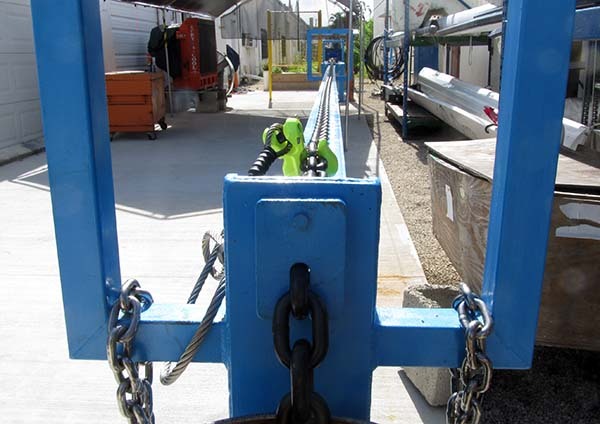 Nance and Underwood Rigging extends thanks to the client as well as to the OEM provider who approved this application. Next is a Navy Blue system to match the hull sides on a new build! !